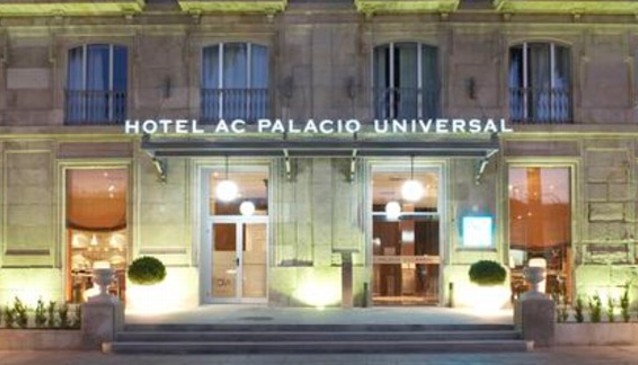 The AC Palacio Universal hotel blends modern interior design with traditional architecture. Located in central Vigo, near the harbour, the hotel building dates from the late 19th century, but has been completely updated. The hotel offers spa services, a gym, and a business centre. Its décor features contemporary art. Families are welcome. Guests have access to local buses, and the hotel is not far from the local airport.